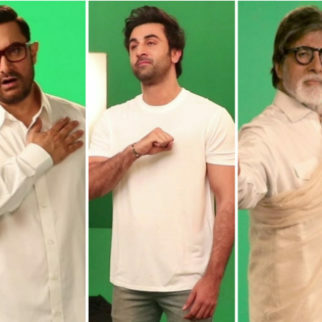 There is immense excitement amongst the audience to witness the much awaited Sanjay Dutt biopic Sanju starring Ranbir Kapoor as the yesteryear actor. 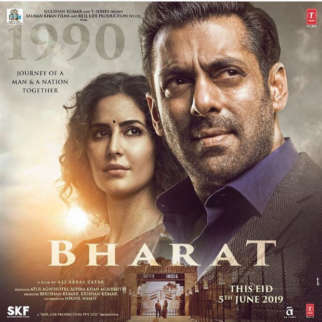 The film released worldwide on June 29 and the reviews have been positive. The actors are being praised by both critics and audience. Ranbir’s portrayal of Sanjay Dutt is uncanny and fantastic which has left the audience in awe. Now, dad Rishi Kapoor has promoted the film in a hilarious way. Ahead of Sanju release, Rishi Kapoor old picture from 1993 where Ajay Devgn, Saif Ali Khan, Salman Khan and Akshay Kumar came together for Sanjay Dutt. 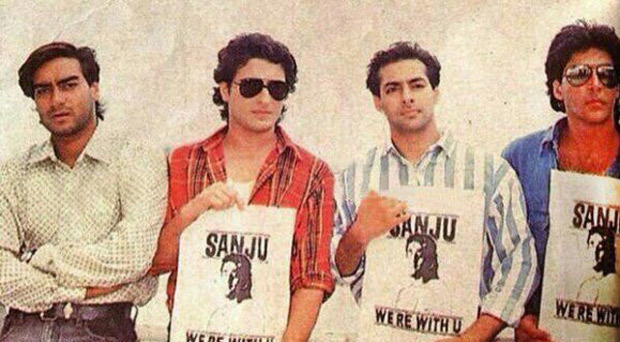 Saif, Akshay and Salman were seen holding posters with tagline that read, “SANJU…WE’RE WITH U.” The picture was from the time when Sanjay Dutt was sentenced to prison under TADA. After praising the young actor, Rishi Kapoor jokingly said, “I shouldn’t praise him so much, He’s good and still got to improve, and still got to do good work. I love you my boy (Ranbir)”. 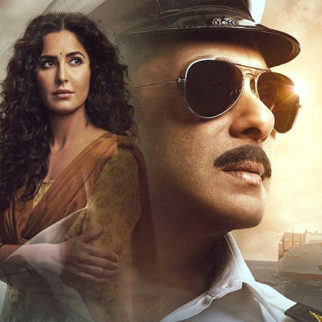 Written and directed by Rajkumar Hirani, Sanju also stars Paresh Rawal, Manisha Koirala, Vicky Kaushal, Sonam Kapoor and Dia Mirza amongst others. 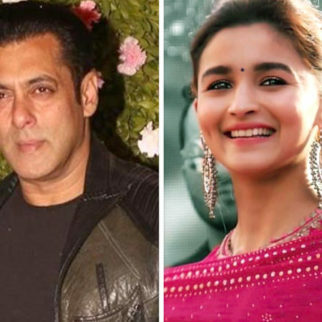 It is produced by Vinod Chopra Films and Rajkumar Hirani Films in association with Fox Star Studios.